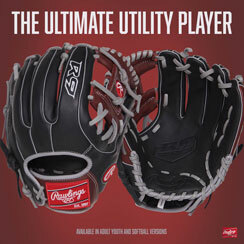 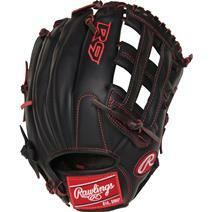 Rawlings R9 13" Softball Glove available for sale online & in-store at Source For Sports. 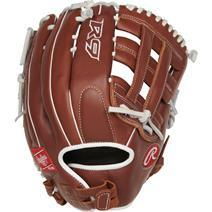 Rawlings R9 12.75" Fielder's Baseball Glove available for sale online & in-store at Source For Sports. 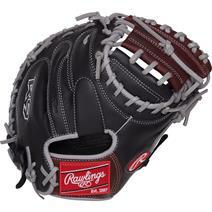 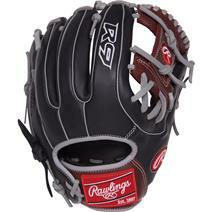 Rawlings R9 Pt 12" Fielder's Baseball Glove available for sale online & in-store at Source For Sports. 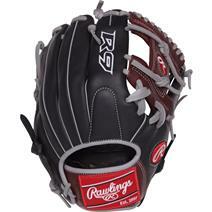 Rawlings R9 12.5" Softball Glove available for sale online & in-store at Source For Sports. 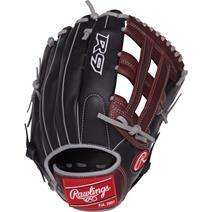 Rawlings R9 Baseball 32.5" Catcher's Baseball Mitt available for sale online & in-store at Source For Sports. 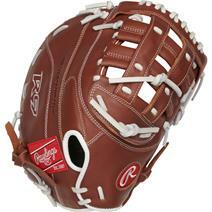 Rawlings R9 Pt 11.5" Fielder's Baseball Glove available for sale online & in-store at Source For Sports. 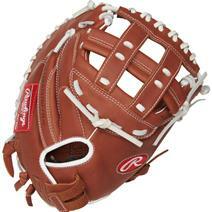 Rawlings R9 Pt 11.25" Fielder's Baseball Glove available for sale online & in-store at Source For Sports. 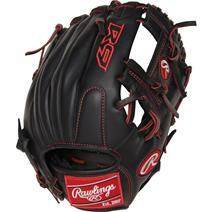 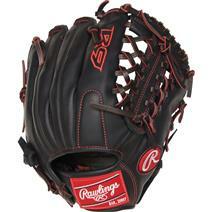 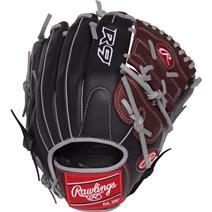 Rawlings R9 12.5" First Base Baseball Glove available for sale online & in-store at Source For Sports. 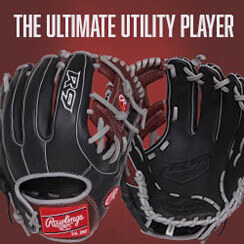 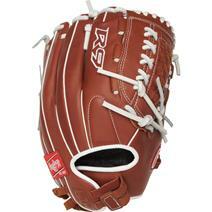 Rawlings R9 33" CM Catcher's Baseball Mitt available for sale online & in-store at Source For Sports.